A drawing! Finally. After months of artless life it feels so good to be back on track. But I kinda got rusted, so I needed something plain and simple to re-crank my engine. What can be simpler than a winter landscape in graphite? 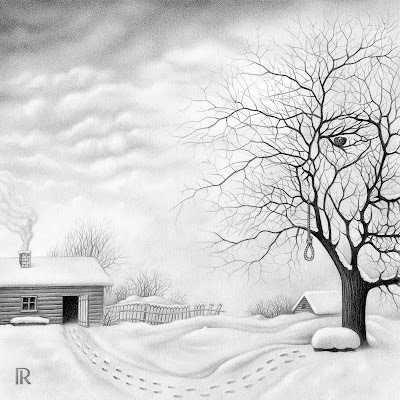 So here it goes -- The Face of Winter. Actually, there are two faces in there, but I'm sure you've already noticed them both. If you haven't, here's a hint: sometimes clouds are just clouds, but not in this case. 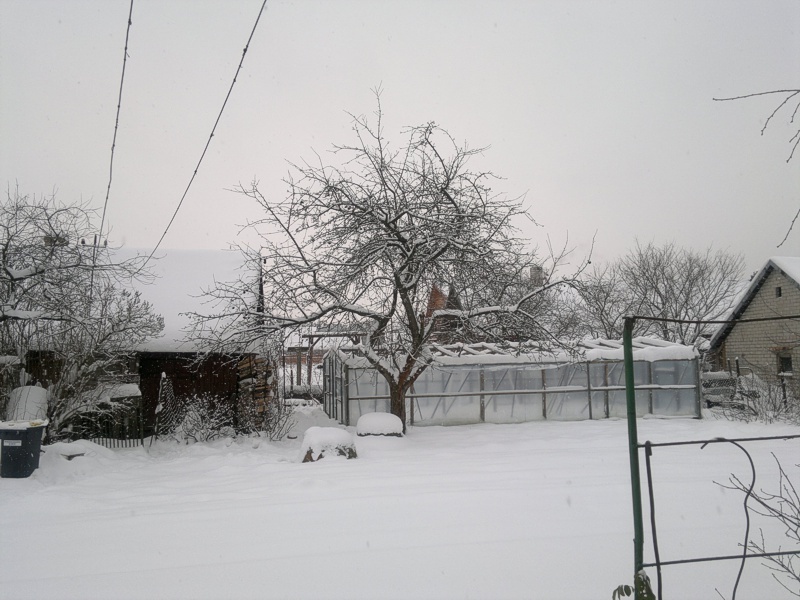 And here's the real life inspiration for this drawing: our snowy backyard with that weird apple tree. Yoobgames.net update new-best free games online from internet. Here you can find game: Action game, Racing game, Puzzle game, Girls game ..and more. Visit and play funny games at Yoob . thank you !!! Busy life circumstances than the current world history.Thanks so much! Twizl.juegos - Jugar juegos gratis de acción, juegos adictivos, juegos de rompecabezas, juegos de deportes, juegos de chicas y juegos de aventura en línea. ..y más. Muy juegos divertidos en Twizl.juegos.